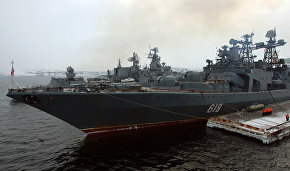 The Russian Northern Fleet's Arctic brigade has conducted drills on Kotelny Island, the head of the Northern Fleet's press office, Captain Vadim Serga said, RIA Novosti reports. 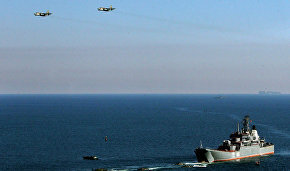 Serga said the drills were the first time the Arctic brigade, which was established at the end of 2014 to protect Russian interests in the Arctic, practiced coastal defensive measures. 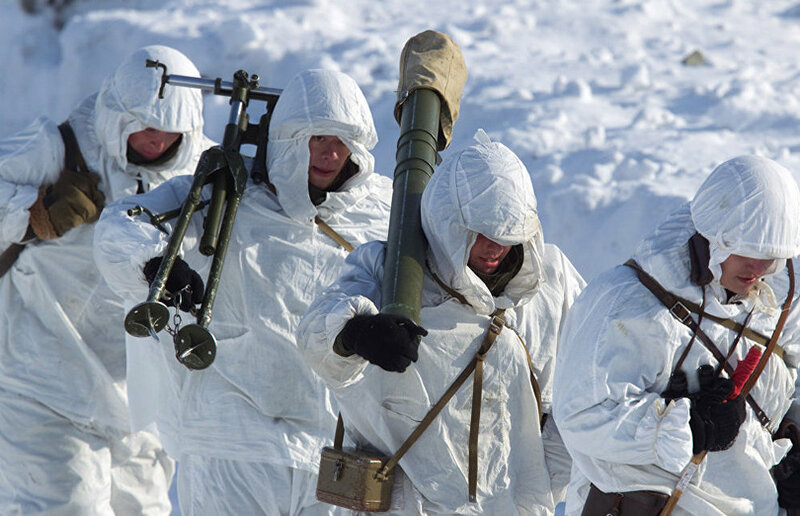 Arctic brigade personnel practiced fighting off an enemy landing on the coast of an Arctic island, Serga said. They practiced hitting a marine target from land using the Pantsyr-S1 weapon system and 80-mm mortars. Flight targets were successfully eliminated with Igla man-portable surface-to-air missiles. An Orlan unmanned aerial vehicle monitored the drills from above and transmitted video coverage of the changing tactical situation to the command post in real time.